We receive a lot of rainfall throughout the UK so it’s not a surprise that damp in homes is a common problem among homeowners. What are the main causes for dampness in homes? 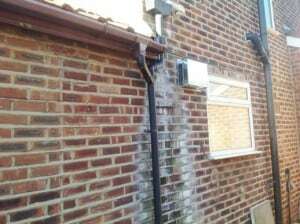 The main damp problems are condensation, penetrating damp and rising damp. At Timberwise we look at how dampness is affecting your property and provide ways of treating any issues that we may find. Day to day activities such as showers, baths, cooking and drying clothes cause more moisture to be released into the air and therefore increase the chance of condensation occurring. With so much emphasis now been put on energy saving within the home we are in danger of not allowing our home to ‘breath’ and trapping moist air within the home. Double glazing and cavity wall insulation are the main causes of condensation problems within modern homes. 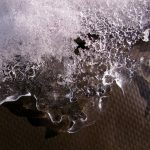 With warm, moisture laden air being trapped, when it comes into contact with the chilly surface it cools down quickly and releases the water and turns into liquid droplets onto the cold surface. 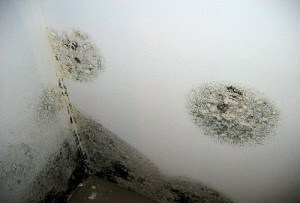 Condensation is particularly impactful in the colder months when many people turn up the heating to keep warm. With the cooler temperatures on the outside, it then causes condensation to appear on the inside of the property, commonly on windows and walls. 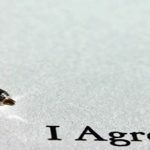 Rising damp usually occurs where there isn’t a Damp Proof Course (DPC) installed to the property or the Damp Proof Course has become damaged is someway. Even if your DPC is functioning well there could be a case that the DPC may have been breached with something being attached to the outer walls allowing for the water to continue moving upwards. It can also be down to the fact the ground level around the house has been raised from the addition of a path or driveway. Penetrating damp may look relatively harmless to the untrained eye but can, in fact, prove to be very damaging to both the inside and outside of the property. It is mainly caused by water penetrating through the walls from the outside of the property. An example of this could be from damaged rainwater goods. 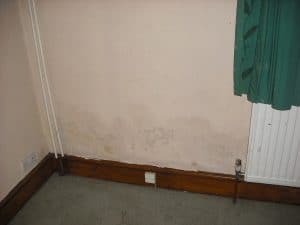 Penetrating damp can occur within the walls of the home – this type of damp issue has horizontal movement whereas rising damp has a vertical movement. If you are worried about the problems that damp could be causing to your home then we recommend speaking to one of our damp specialists. Having a damp survey from one of our experienced surveyors will help diagnose the damp issue and allowing us to provide the best course of action to rectify the problem. To book a survey through Timberwise you can either call us on 0800 288 8660 or you can request a survey online by clicking the link below.